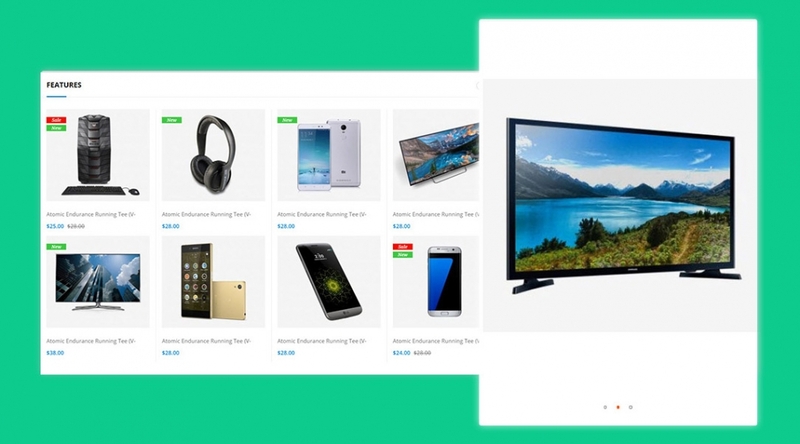 Beyond responsive layout, Ves Flashshop comes with the superb mobile experiences. It is perfectly optimized for user interaction. 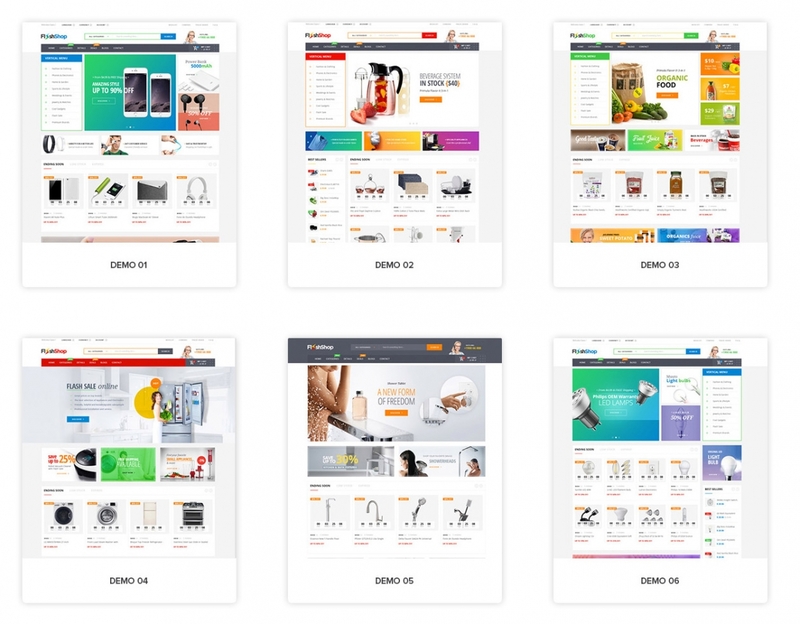 Ves Flashshop is a fully responsive Magento 2 which is customizable and suitable for multi-category online store with multiple branches and products such as digital store, electronic store, food store, home decor store and supermarket. 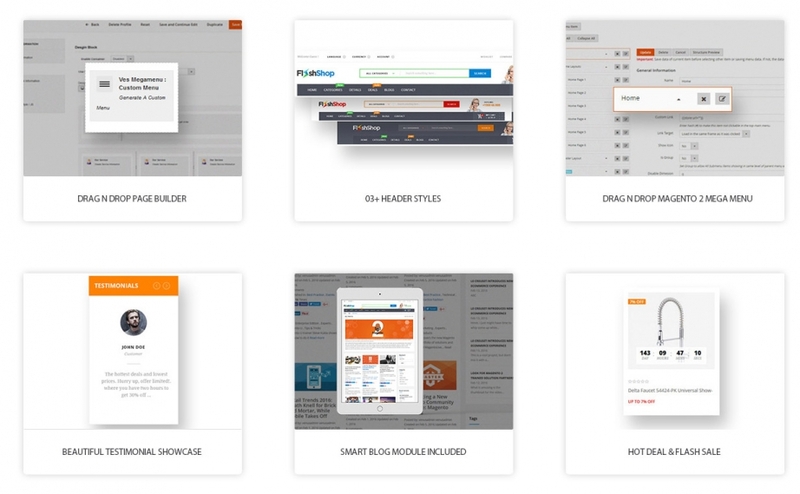 Being integrated with more than ten advanced extensions such as Mega Menu, Page Builder, Blog Extension, Brand Extension makes your website as much force full as possible. 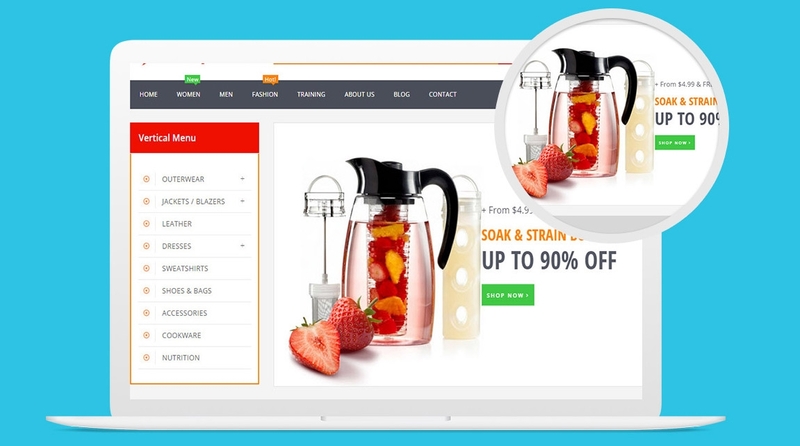 More specific, the integration gives your website smooth transition effect, multiple columns & static blocks with nice images and allows you to show numerous products of each category in each tab with the slider as well as many categories with the display image. 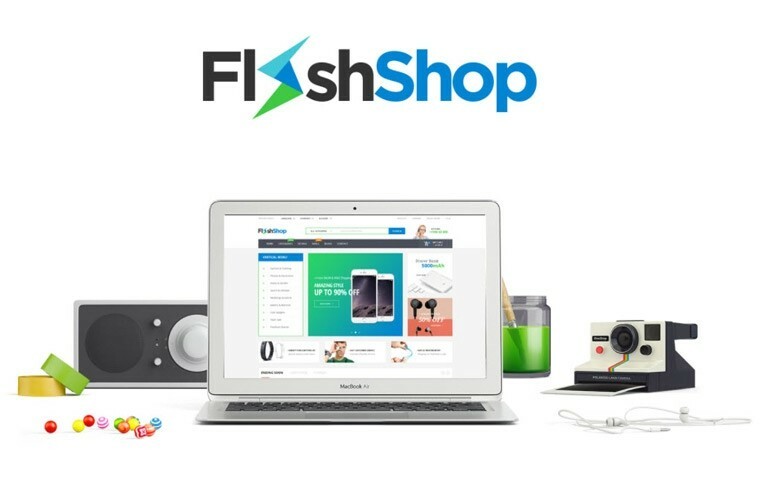 In addition Ves Flashshop is mended with SEO for every single product and category which can make your whole store and each part become more well-known when customers search on the Internet. Also, it is mobile optimized which can help all user from various device can access your website easily. 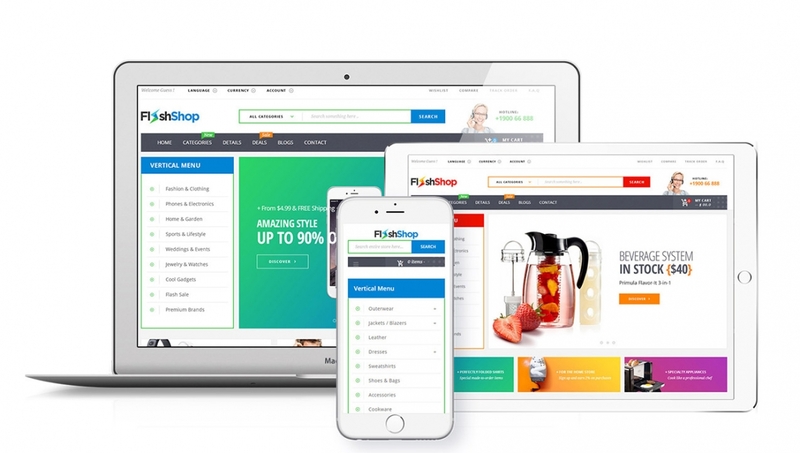 Ves Flashshop is compatible with LandOfCoder MultiVendor Marketplace and other most popular Magento extensions from #1 provider such as LandOfCoder. These guys are very quick to respond and easily went an extra mile for me in their support!